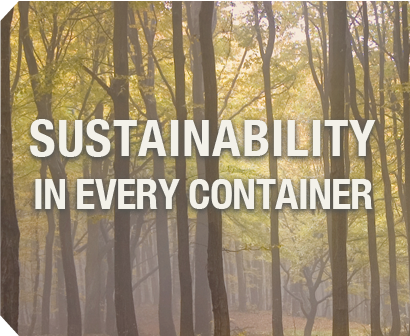 SpaceKraft® is an International Paper business that offers sustainable packaging solutions to food ingredient suppliers and chemical processors. 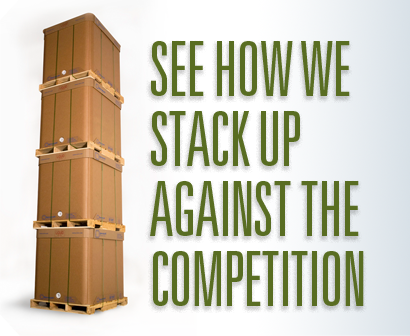 SpaceKraft® is the market leader for paper IBC's. 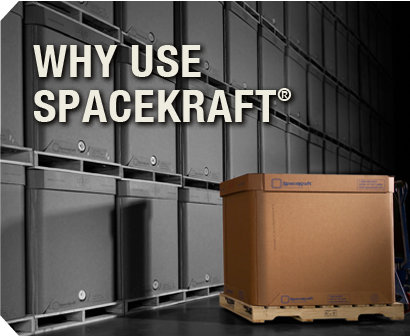 SpaceKraft is a liquid bulk package that can hold up to 330-gallons / 1250-liters in a single package. The package is used for shipping and storing bulk liquids for food and chemical applications as a more cost-effective and environmentally-friendly packaging solution. 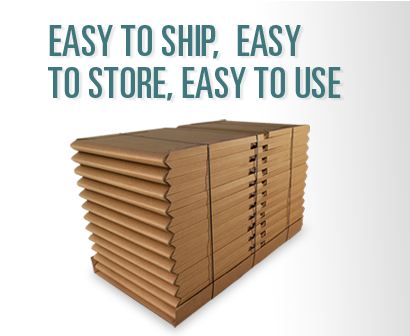 It is exceptionally strong, easy to use, recyclable and sustainable.